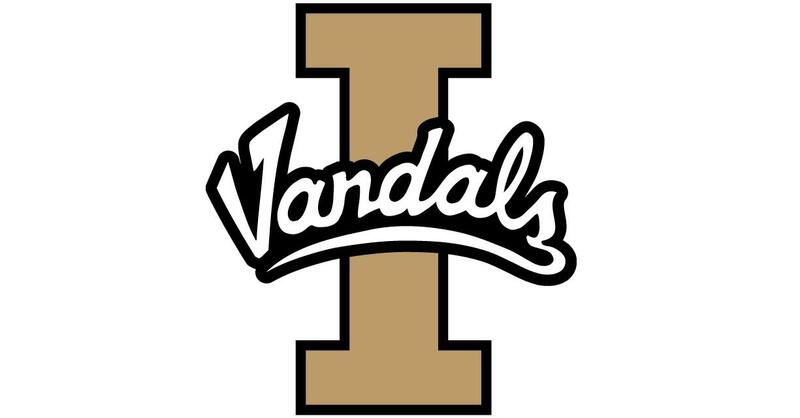 MOSCOW, Idaho – Eastern Washington had no answer for Idaho’s Taylor Pierce, whose 30 points, including eight 3-pointers, led the Vandals to an 84-68 Big Sky Conference women’s basketball win on Thursday at the Cowan Spectrum. “I think I’m going to have a game like that every time,” said Pierce, who finished 8 of 15 on 3-pointers while the rest of the Vandals were 2 for 17. Pierce led the Vandals (6-6, 3-0) with 14 points in the first half. The Eagles, with defensive pressure on the guards, slowed down Idaho’s early attempt to initiate its offense. EWU tied the game at 15-all late in the first quarter after Violet Capri Morrow beat Lizzy Klinker on a drive, drew a foul and hit the free throw. From there, the Vandals pushed their advantage to 43-25 at the break. In the fourth quarter, after Newlee emptied the bench and had four freshmen in the game, EWU (2-10, 1-2) turned what was rapidly becoming an Idaho 3-point shooting and fast-break exhibition into a ball game with a 15-point run to cut UI’s lead to 74-61. Idaho’s starters went back in for the final 2 minutes. Pierce stopped the Eagles’ flurry with her seventh 3-pointer. Morrow led the Eagles with 19 points. Andie Easley backed her with 11, including nine in the first half. Idaho’s Mikayla Ferenz had seven assists to go with her 15 points and six rebounds. Izzy Hadden had her best outing of the season, according to Newlee. She scored 16 points, on 8-of-10 shooting, and grabbed seven rebounds. The Vandals outrebounded EWU 41-31. They were paced by Natalie Klinker with 10, including six on the offensive glass. That caught Newlee’s eye. Published: Jan. 3, 2019, 8:04 p.m. Updated: Jan. 3, 2019, 8:37 p.m.